The year 2015 was a good year for Aurora Foundation and marked the eight operation year of the Foundation. Seven different projects, both in Iceland and abroad, received in total approx. 430,000 USD. In fact, the Foundation has supported projects in Iceland and abroad for about 5.7 million USD from 2007, when it started its operations, until 2015. At the beginning of the year, Aurora Foundation donated 26,000 USD for the building of a new school building in Loitokitok, in the Masai Mara district in Kenya. The school was built through the ABC Children’s aid organization. The new building was ready when the new school year started in September. The two sub-funds of Aurora Foundation, Kraumur the Music Fund and The Design Fund Aurora, were both active in the year, although the formal operation of Kraumur has been reduced somewhat. The Design Fund Aurora received around 192,000 USD in 2015 and Kraumur 39,000 USD from the Foundation. 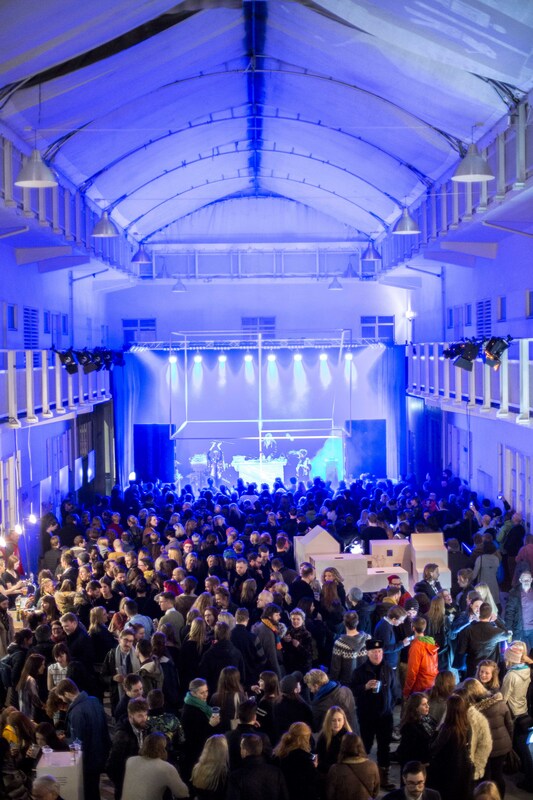 In March, Kraumur and the Design Fund organized a street-music-party in relation to DesignMarch. 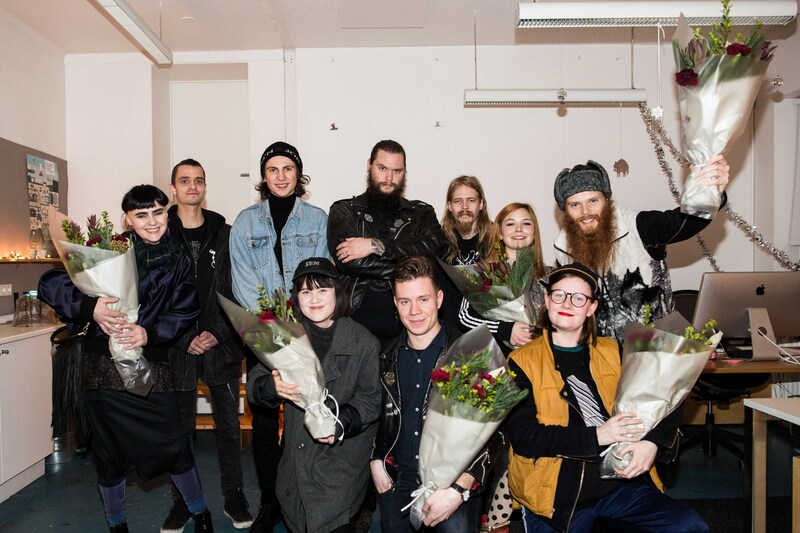 Musicians and bands, designers and architects got together in a pop-up city of the future, which was set up in the Reykjavik Art Museum, Hafnarborg, on 14th March. The Aurora Design Fund also hosted a show and an event in the Reykjavik Art Museum in relation to DesignMarch, where the project SLOWLY CHANGING COURSE was introduced. The Design Fund also published a brochure about the project. Both the show and the event got a good PR visibility and a five-piece radio documentary was done by the public radio RUV. In July, the Design Fund supported a publication of a book about the Architect Högna Sigurðardóttir, which Guja Dögg Hauksdóttir Architect had worked on.</br>In May 2015 the final disbursement of 100,000 USD was made to one of the microcredit institution Aurora Foundation has been supporting, called Grassroots Gender Empowerment Movement (GGEM) Microfinance Services. Aurora had signed a loan agreements with two Microcredit Institutions in Sierra Leone in the latter half of 2014 and disbursed in total 300,000 USD to these institutions in that year. 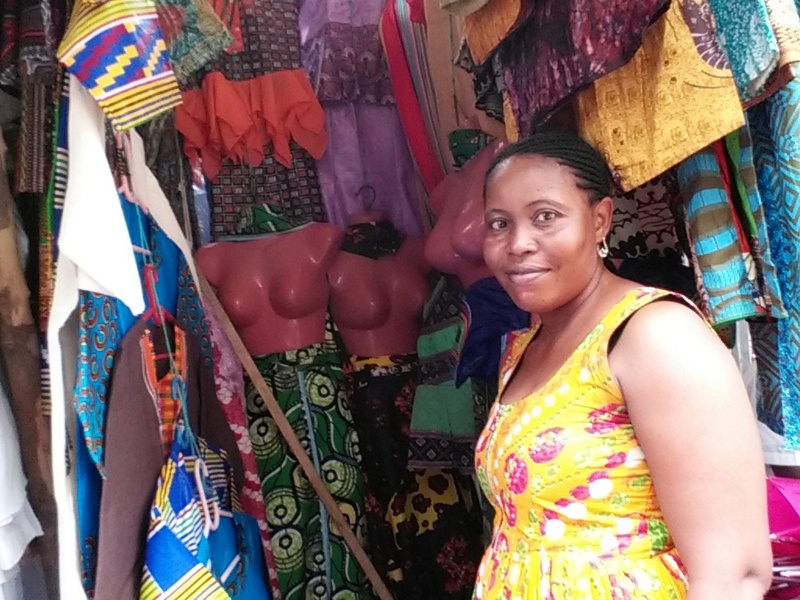 Both of these microcredit institutions re-lend the funds to individuals and small and medium sized companies. These projects have been going very well and we have shared here on this webpage some of the stories of the borrowers. The have been very grateful for this opportunity to enhance their businesses, especially during these challenges times when Ebola has been hitting the country hard, as many foreign institutions withdraw their support during the Ebola outbreak in 2014-2015. 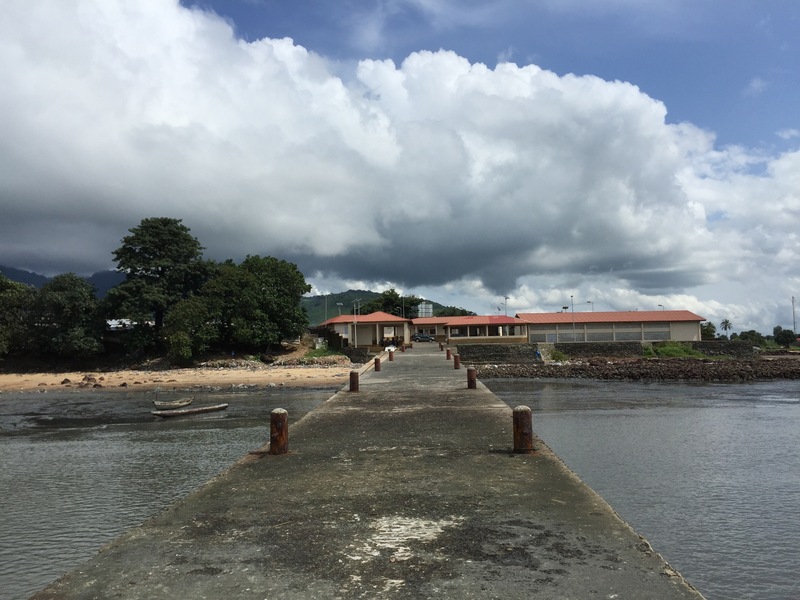 In January 2015 Aurora Foundation and the Government of Sierra Leone signed an agreement about four Fish processing and landing stations. According to the agreement Neptune, a newly established company, partly owned by Aurora Foundation, will be responsible for renovating the sites and managing them for the next 10 years. Neptune has received around 62,000 USD in 2015 from Aurora to start the rehabilitation of the sites. This agreement is a certain milestone for Aurora Foundation as direct involvement of the Fund will be substantial in this project. Neptune formally received the sites towards the end of the year 2015. In Iceland, a Red Cross entity called Vin (e. Friend) received its third and final disbursement towards the end of the year in the amount of 7,700 USD, for the very important support it gives to mentally ill people.</br>In December the Kraumur Music Fund choose its list of solo artists and bands that had released albums during the year, and that Kraumur thought had excelled during the year. 21 bands and musicians were nominated on the list this year but only 6 received the actual award in a lovely ceremony just before Christmas.